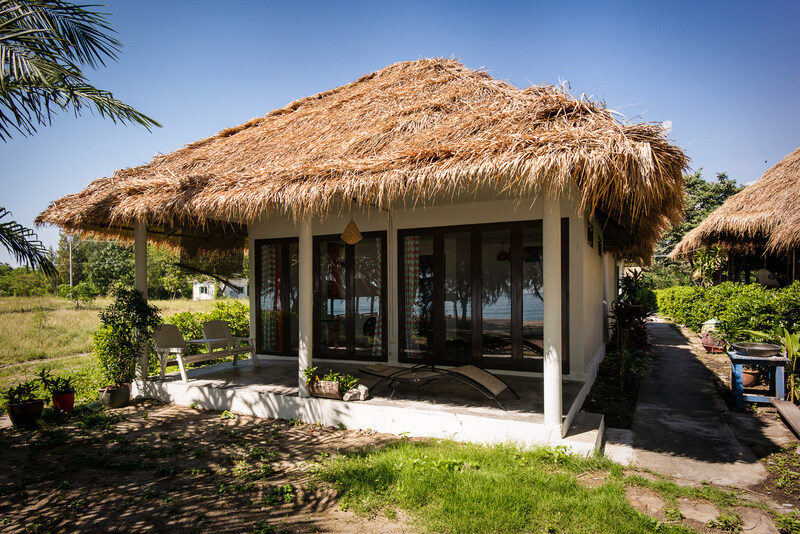 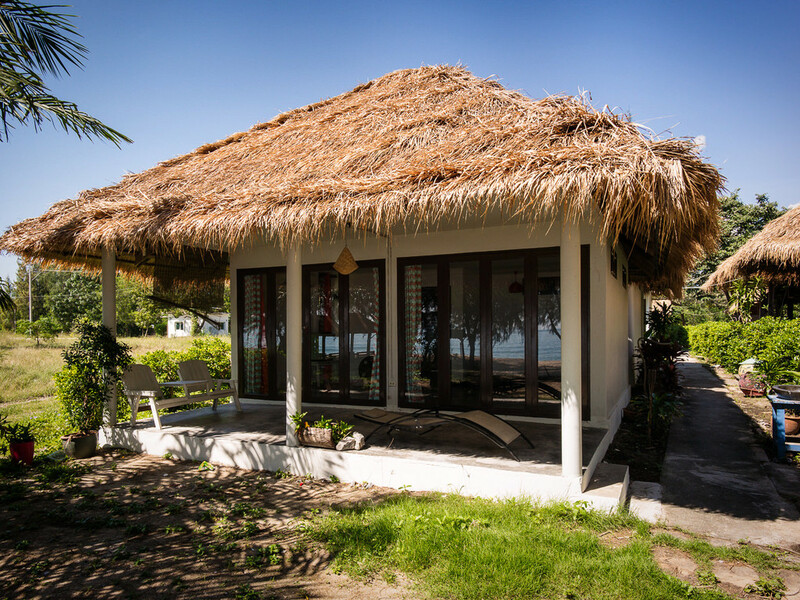 One of our most popular bungalows where you live absolute beachfront. 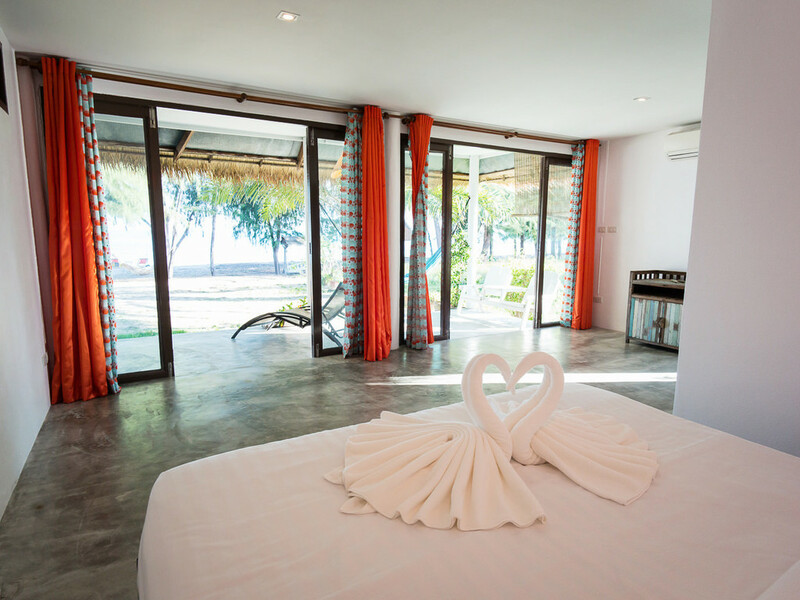 Wake up to the sound of the waves, walk barefoot in the warm sand, and start the day with a refreshing ocean bath. 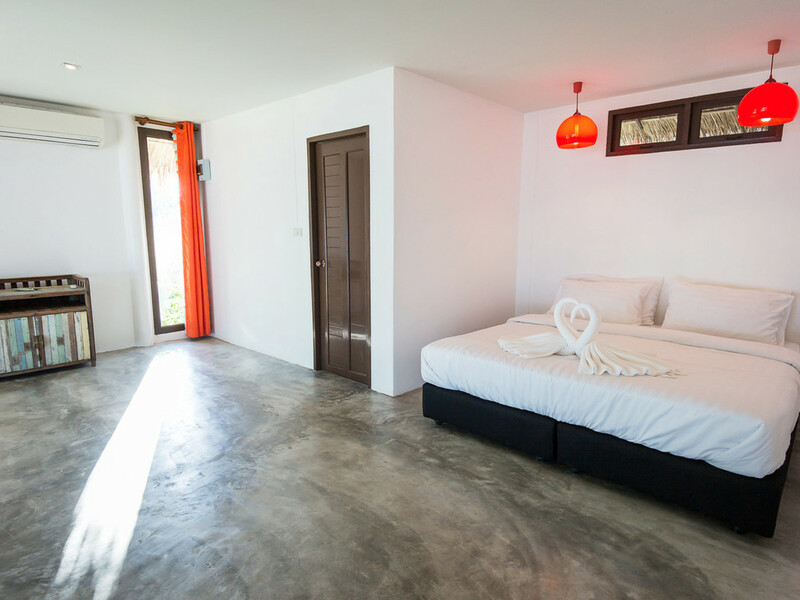 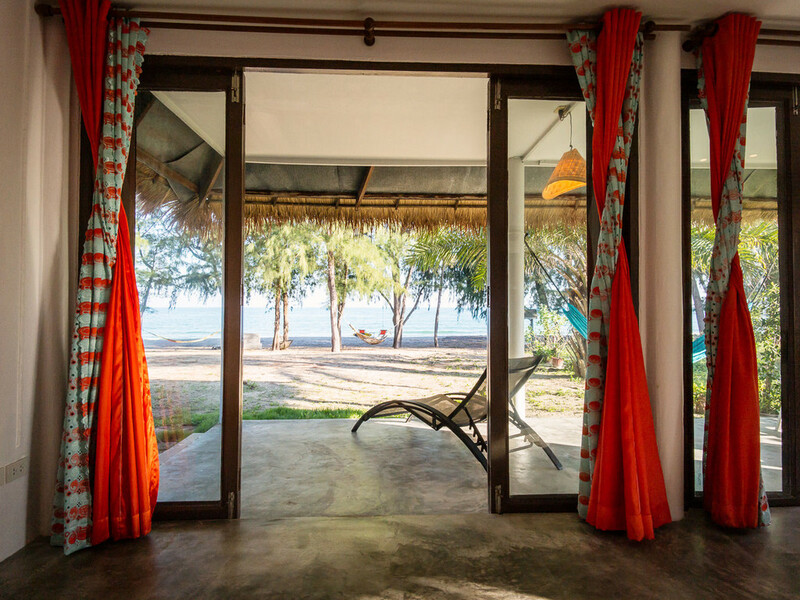 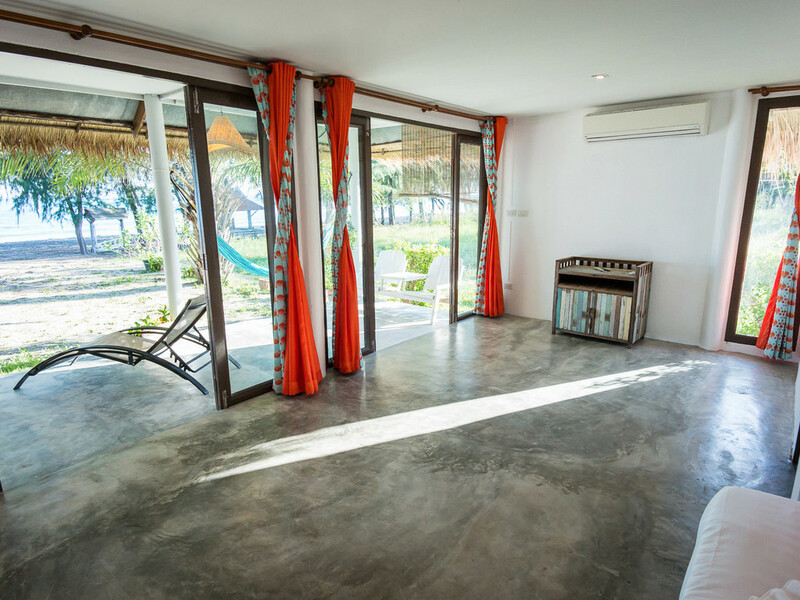 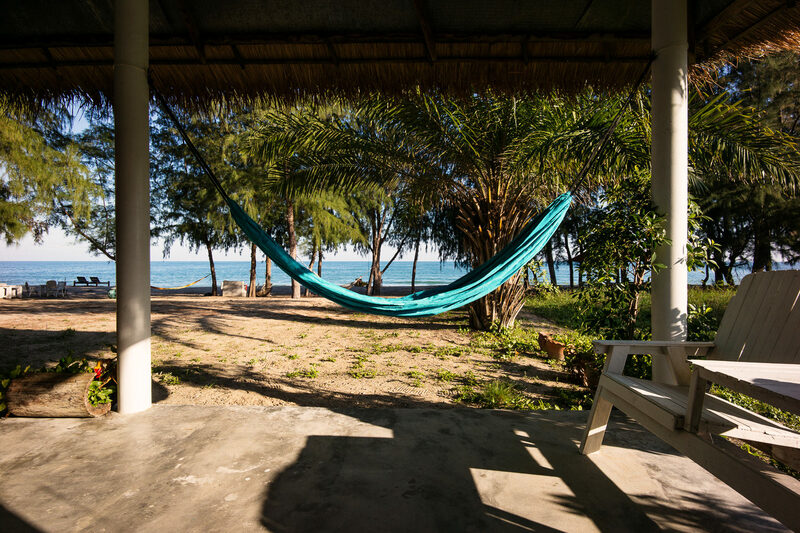 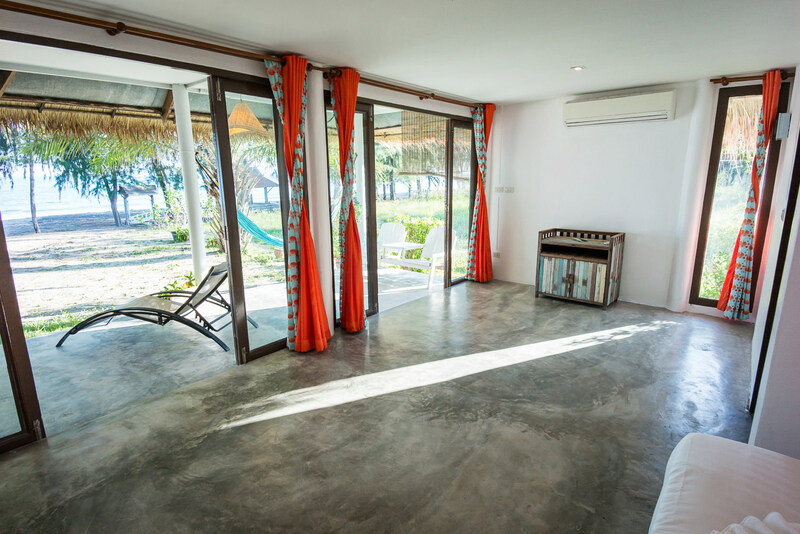 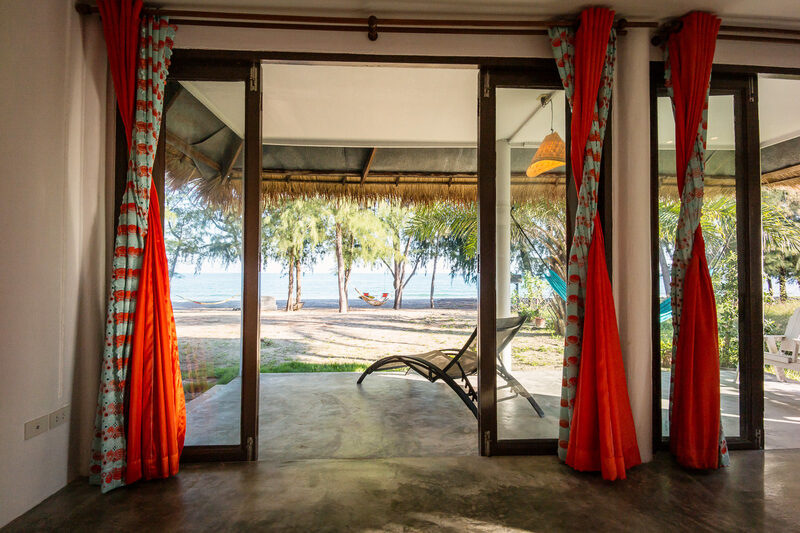 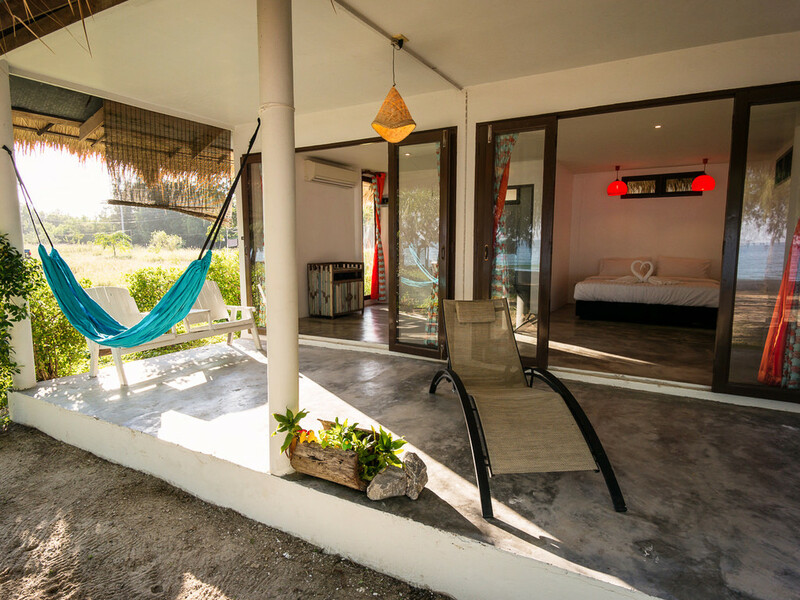 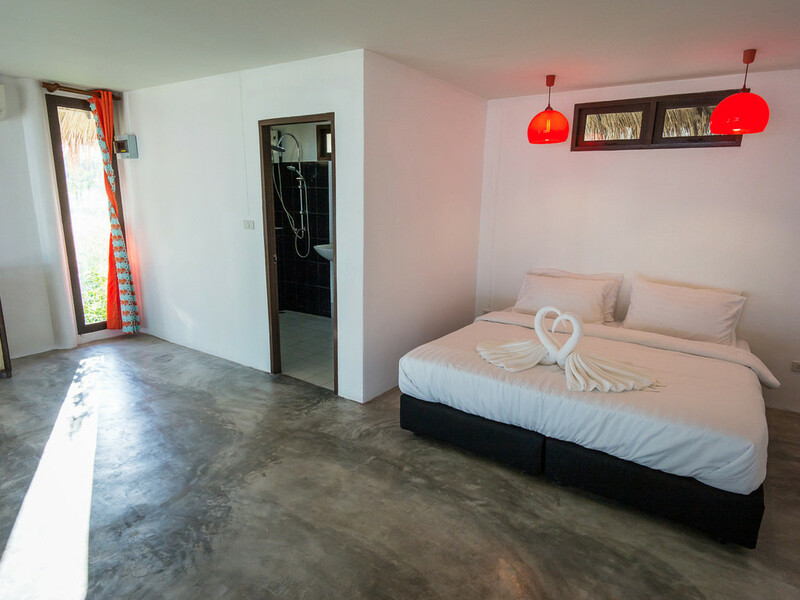 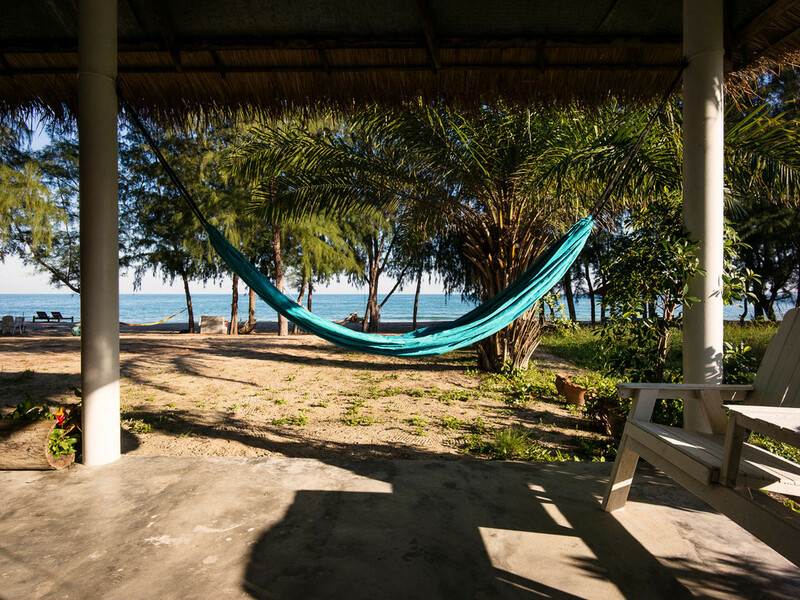 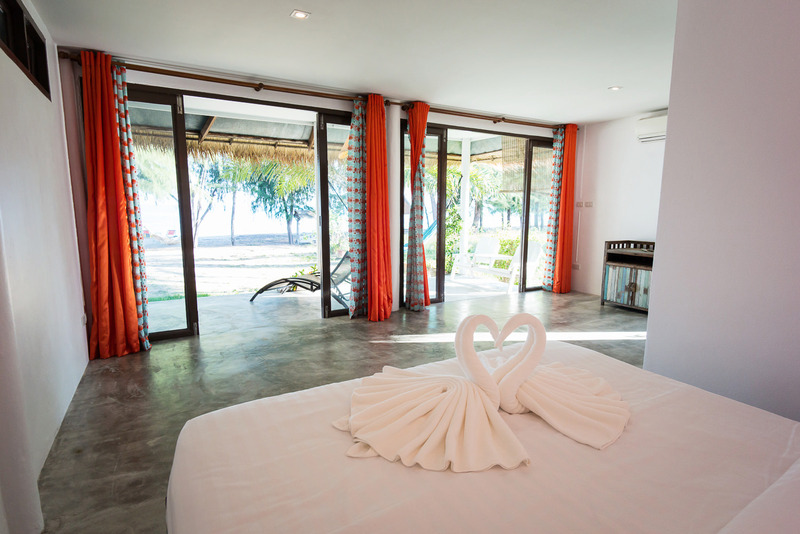 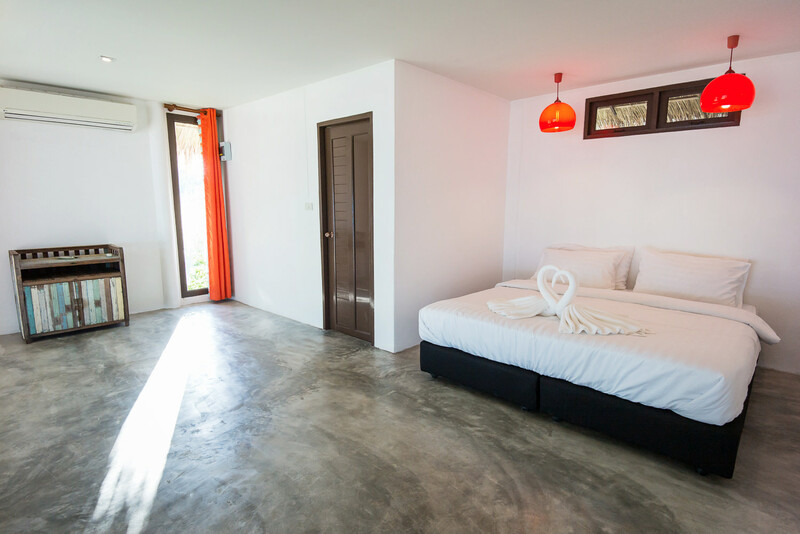 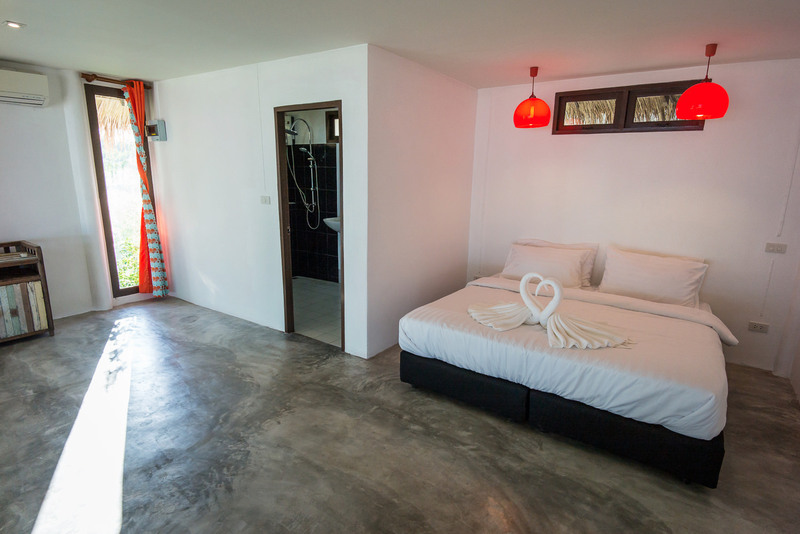 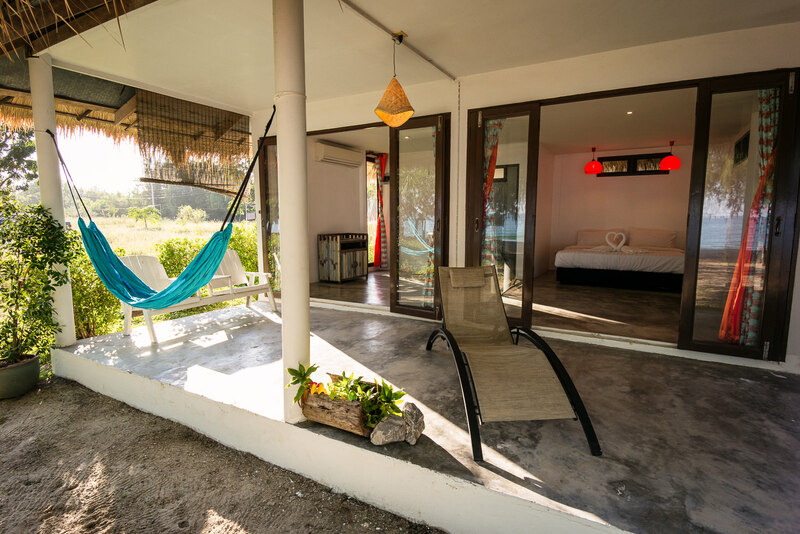 This deluxe bungalow gives you the amazing opportunity to watch the Gulf of Thailand from your own bed or your private patio.